For some, ultimatums set a flame under their rump and motivate them in the moment, but is it a sustainable, healthy way to drive people to change? Or is it really just a last-resort tactic for desperate times? 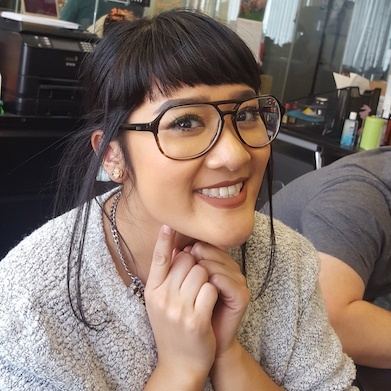 Though we understand the intent behind it, forcing an entire industry to evolve on the fly isn’t the only thing we can do to improve automated testing, especially if we'd just be waiting for skill to organically catch up with demand. 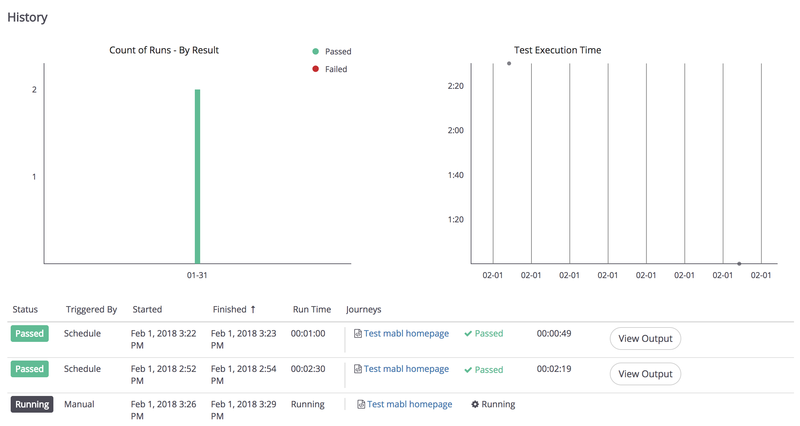 In 2018, we have software tools aimed at creating practical solutions to everyday development problems, such as overcoming the high learning curve of automating test scripting. 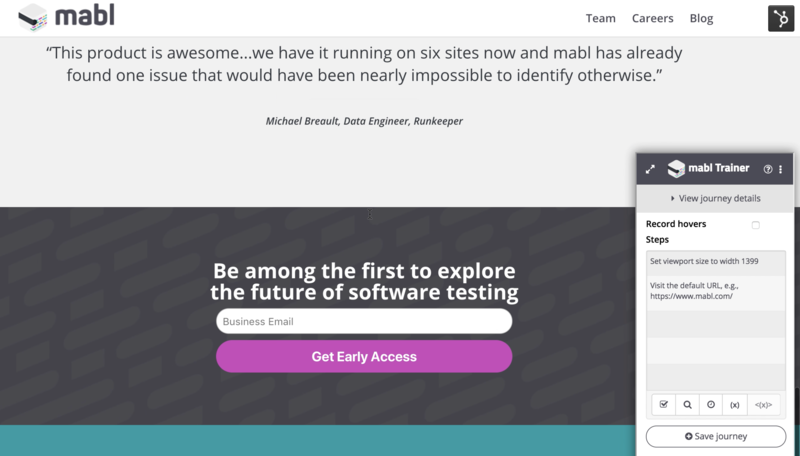 mabl allows everyone, developers and testers alike, to create automated, reliable, repeatable website tests in seconds. 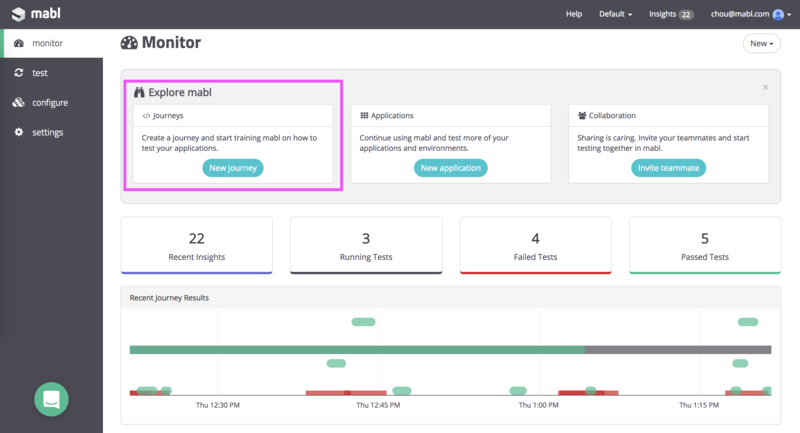 In an earlier post, we showed you how you can create automated smoke tests without a line of code with mabl. Now we’ll show you the next step - creating custom test flows for critical user Journeys. Immediately, mabl takes us to our application URL. 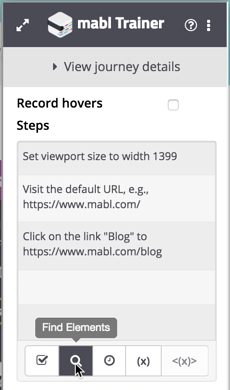 mabl gives us some tips on how to get the cleanest recordings possible, such as logging out of your app and clearing your cookies. 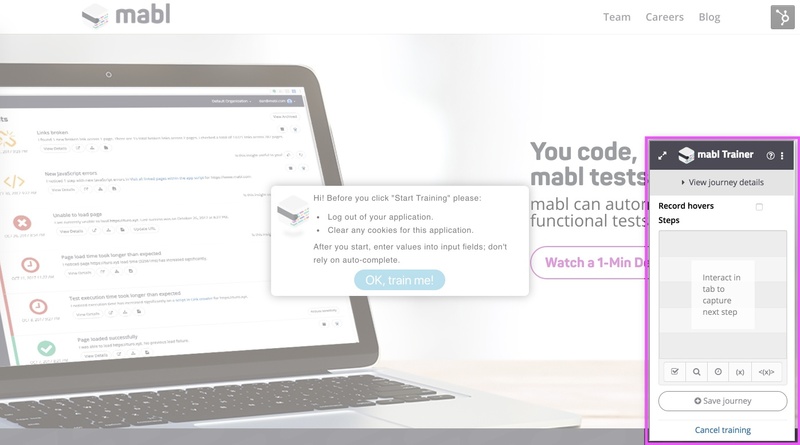 On the right, you can see the mabl trainer, which is a Chrome extension that installs in seconds. 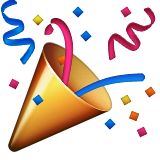 Currently, we support Chrome, with more browser support to come. 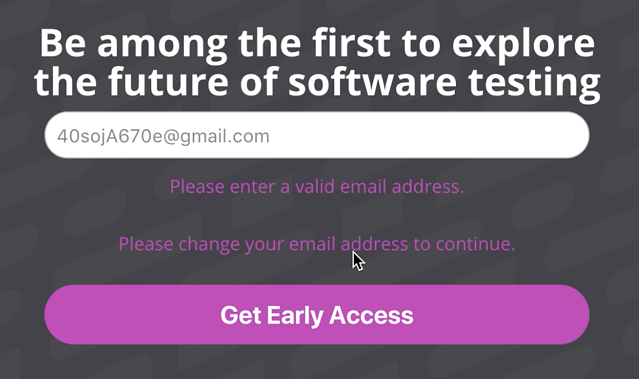 I want to make sure that the email address form validation is working, so I’ll create a randomly generated variable called Email and insert it into the email address form. In the images below, you can see all the steps leading up to the email form, and our newly created email variable being inserted into the form. 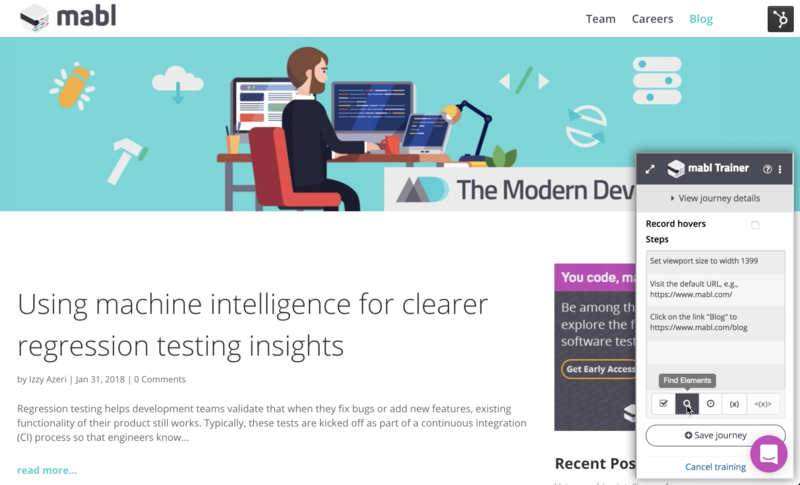 codeless, automated, website testing script under our belts! 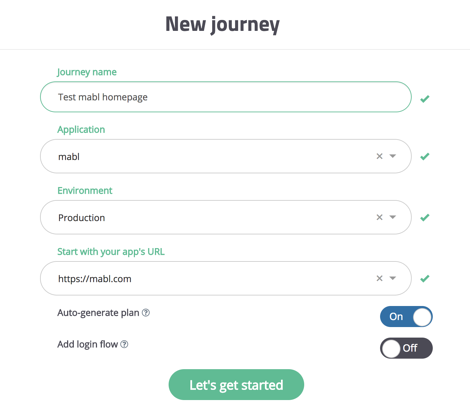 Let’s create another simple Journey that checks to make sure the mabl blog is loading properly. This is a good chance for us to use the Find Elements feature in the mabl trainer; since new blog posts are published all the time, searching by CSS property instead of by a dynamic post title would be much more effective than a flaky test. It only took me a couple minutes to create these tests, and now they'll run on a regular interval in the background. I can configure mabl to notify me of issues via Slack, so I don't have to hang out in the mabl app waiting for the runs to finish.